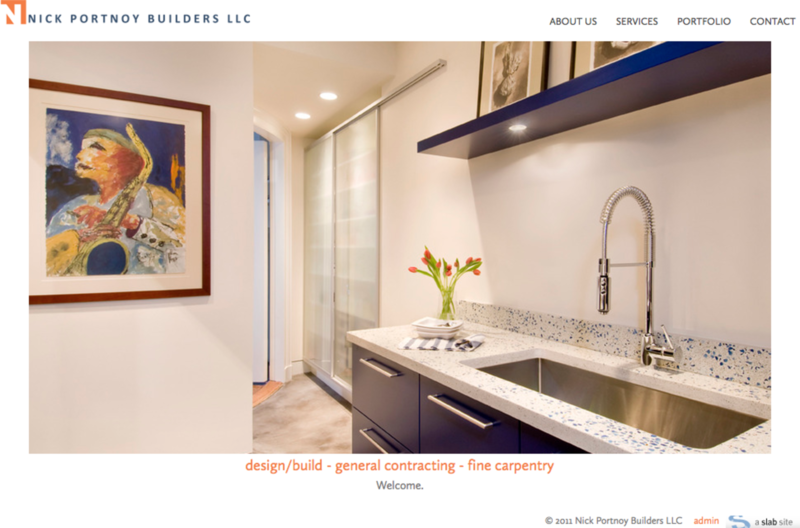 Nick Portnoy came to us with a new logo and wanted a site that would match it's color and modern look. He also arrived with a tremendous set of photographs of his recent work. We worked with him to assemble a site around the portfolio of those images to showcase his work.